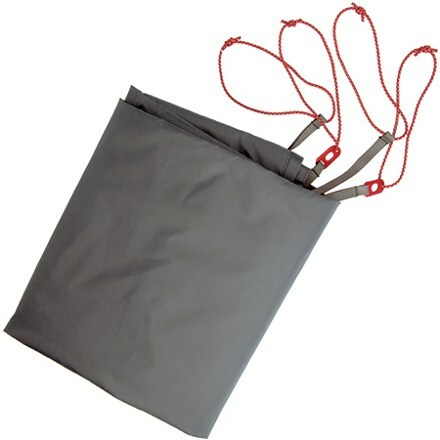 Visit Mountain Hardwear's EV 2 Footprint page. 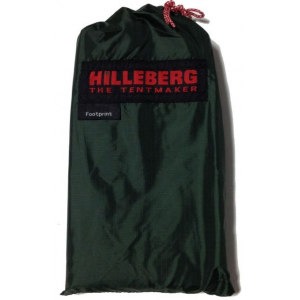 Description of Mountain Hardwear EV 2 FootprintCustom ground cloths, called tent footprints, are available for most Mountain Hardwear tents. 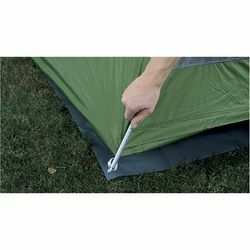 These waterproof footprints protect tent floors from damage and prolong tent life by adding a layer between the tent floor and the ground. 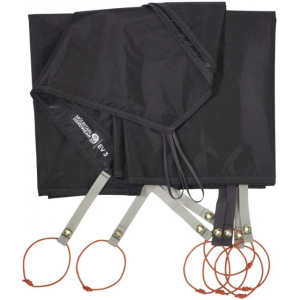 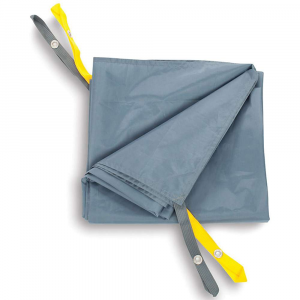 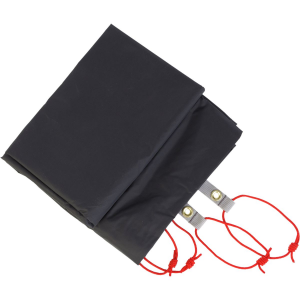 FeaturesMinimum Weight 0.75 lb 0.34 kg Body 70D Nylon Taffeta 3000mm PE Grommet tabs attach to tent pole ends. 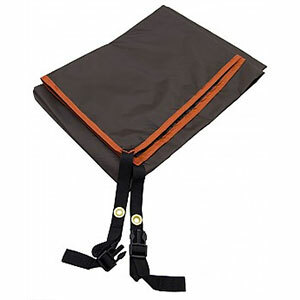 Mountain Hardwear Camp & Hike EV 2 Footprint 1545591000NONE.